Born in 1966, Baltasar Kormàkur graduated from The Drama Academy of Iceland and is one of Iceland's most popular and critically acclaimed actors of the younger generation, working amongst others with Oscar-nominee Fridrik Thór Fridriksson. But it is as a director and theatre entrepreneur that he has truly made his name. He has directed ten theatre productions, both at home and abroad. 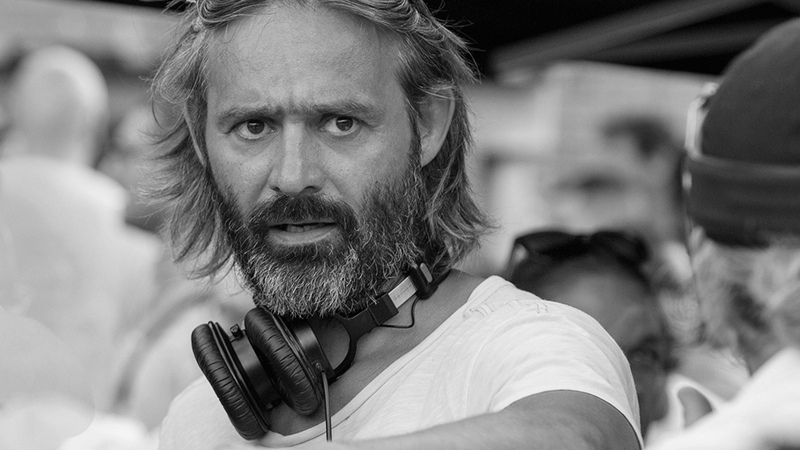 Baltasar Kormákur formed his own theatre with two partners and has directed a string of productions there, as well as in The National Theatre of Iceland. Baltasar Kormákur's first feature film, 101 Reykjavík, starred Victoria Abril in one of the main roles. His film Jar City, directed in 2006, was a big success in Iceland and won numerous awards at festivals, including awards at the Karlovy Vary International Film Festival and the Valencienes Adventure Film Festival.